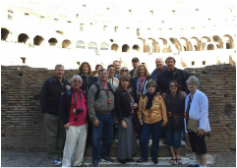 Our groups department works tirelessly to ensure that our clients can spend more time enjoying their vacation experience and less time worrying about all the details. 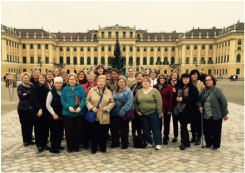 Travel Haus has been organizing group travel for over 30 years. We encourage you to join us on a group listed below. Click on the tour to see more details.